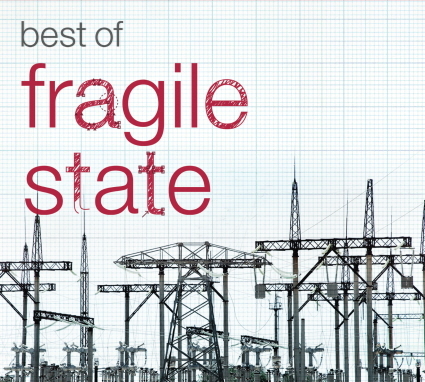 The Best Of Fragile State has been lovingly compiled by Ben Mynott. It brings together the 'must have' moments by a duo whose debut album was iTunes Album Of The Year. According to their record label, The Best Of Fragile State "encapsulates the unique lush jazziness of their own brand of chilled chic with a seductively cheeky downbeat dance driven edge." Tracks featured on the album include Undercurrent, The Barney Fade, Panacea and The Facts And The Dreams which was memorably used in a Vodafone TV advertisement. The Best Of Fragile State will available on i-Label on 10 September 2012 as a CD. There will also be a special digital download including a bonus cut of the James Murray remix of Hoop Dreams.